Pets are an integral part of our lives with their own specialized needs. 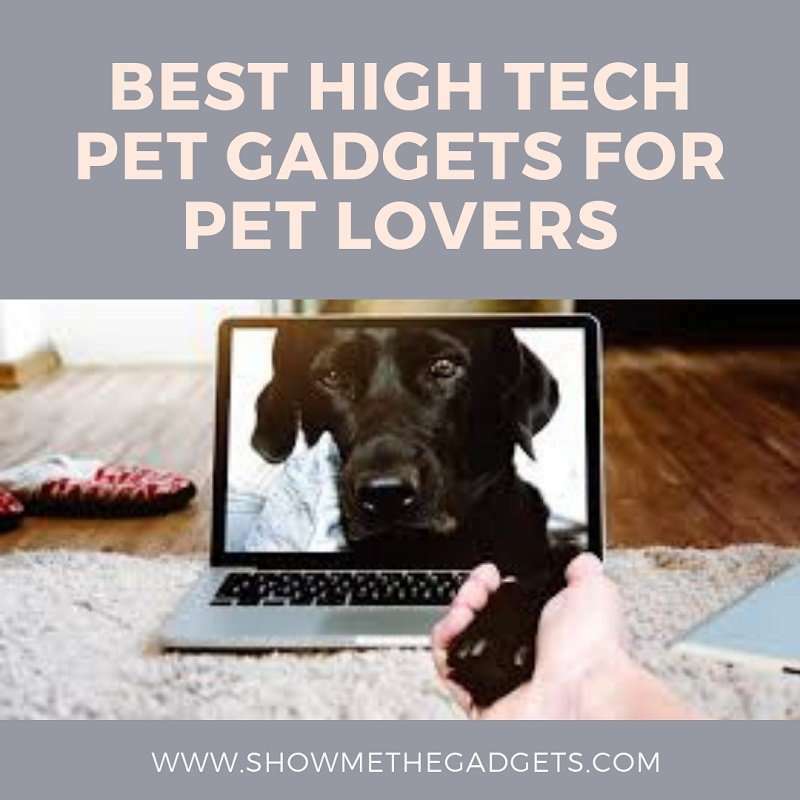 The advancement of technology has led to the invention of many cool and high tech pet gadgets that allows us to manage them better and keep a tab on them as well. 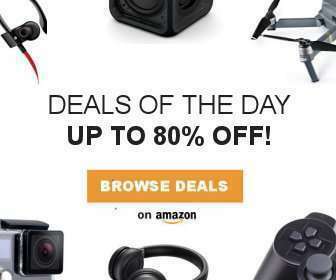 Whether you go for a Smart Finder Pet Tracker, a cool Cat Videocam or smart thunder jackets for dogs, pet gadgets make life much easier and convenient. The Furbo Dog Camera is a high-utility, excellent pet gadget which features full HD Camera with 2-way audio and is compatible with Amazon Alexa. Excellent features such as free smart dog alerts to keep a tab on your furry friend and has an easy to set up with Furbo app, a power outlet, and a USB cord. Compatible with home Wifi connectivity and features 1080p camera & night vision that allows live steam video to monitor your pet all the time. A push notification features linked to Smartphone that detects the dog barking. The iFetch Interactive Ball Launcher is one of the best high tech pet gadgets that features an automatic tennis ball launcher that allows the dog to fetch their favorite products. It comes with adjustable features such as customizable launch distance up to 30 feet with the touch of a button. A perfect pet gadget for the small dogs that comes with 3 mini tennis balls and small iFetch automatic ball thrower. Smart Finder Pet tracker is an excellent pet gadgets that comes with smart technology that allows you to locate your pet via digital display. An extremely convenient product with compact size and lightweight design that keep your things safe and within your range. The device features a Bluetooth 4.0 connection that let you sound an alarm whenever your phone and the tracker are lost and it comes with a remote control feature that provides voice recording of your phone. A super cool thunder jacket for your dog that has a patented thunder shirt design that applies gentle, constant pressure to calm anxiety, fear, and over-excitement in dog. Provide super comfort during fireworks, thunder, travel, vet visits etc. An excellent pet gadget that is safe to use and is recommended by the vet experts. The Bissell pet vacuum is one of the best high tech pet gadgets and is extremely convenient to use and completely remove pet stains. The product is used to remove all kind of pet stains including urine, vomit, feces, vomit, dirt, mud, red wine, food grease, coffee, oil, and much more. Features an extremely convenient ready-to-use formula that does not require mixing with water. Can be used for stain removal from carpet, upholstery, auto interiors, and more.